Anna is a songwriter and story teller based in London. Singing into the chaos she captures her personal experiences and displays them in a way that speaks to us all, daring us to hope for more. 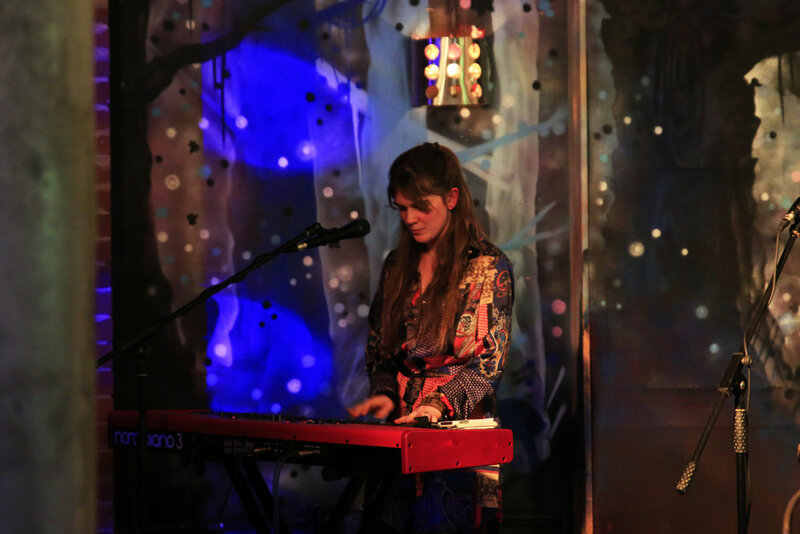 Beautiful melodies and carefully crafted words, coupled with her fiery spirit make for an uplifting and inspiring show. OUT OF THE DESERT is available as a limited edition CD from Anna’s gigs. OUT OF THE DESERT was released in June 2018. The full album is available as a limited edition CD at Anna’s gigs.